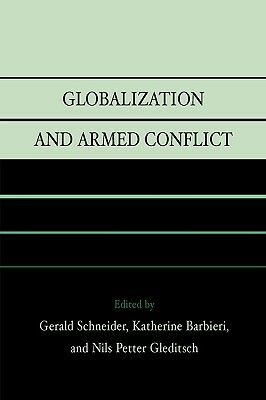 Globalization and Armed Conflict addresses one of the most important and controversial issues of our time: Does global economic integration foster or suppress violent disputes within and between states? Here, cutting-edge research by leading figures in international relations shows that expanding commercial ties between states pacifies some, but not necessarily all, political relationships. The authors demonstrate that the pacific effect of economic integration hinges on democratic structures, the size of the global system, the nature of the trade goods, and a reduced influence of the military on political decisions. In sum, this book demonstrates how important the still fragile "capitalist peace" is.